VIKINGS: Sherlock His Last Vow. 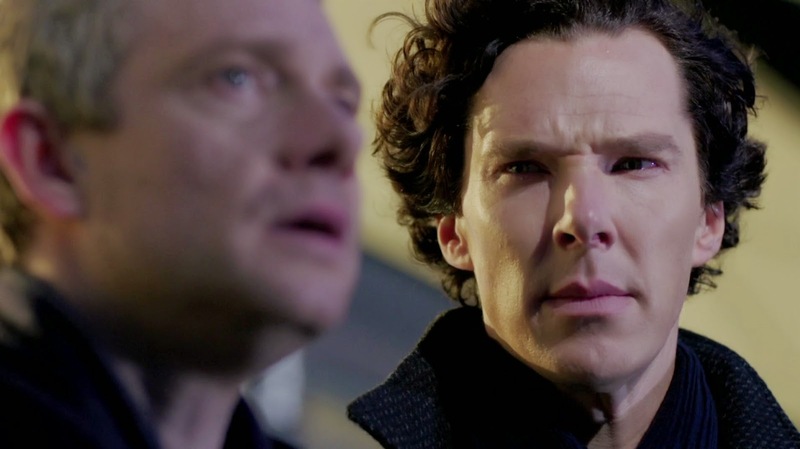 When you look at the Emmy nominations we see that Sherlock’s episode His Last Vow. Did receive 3 nominations and 12 for Sherlock the serie. For actors Benedict Cumberbatch and Martin freeman both nominated for leading actor and support actor in miniseries. Freeman is also nominated for his role in Fargo. Steven Moffat for his writing of the excellent episode. Let’s see what happens in August.